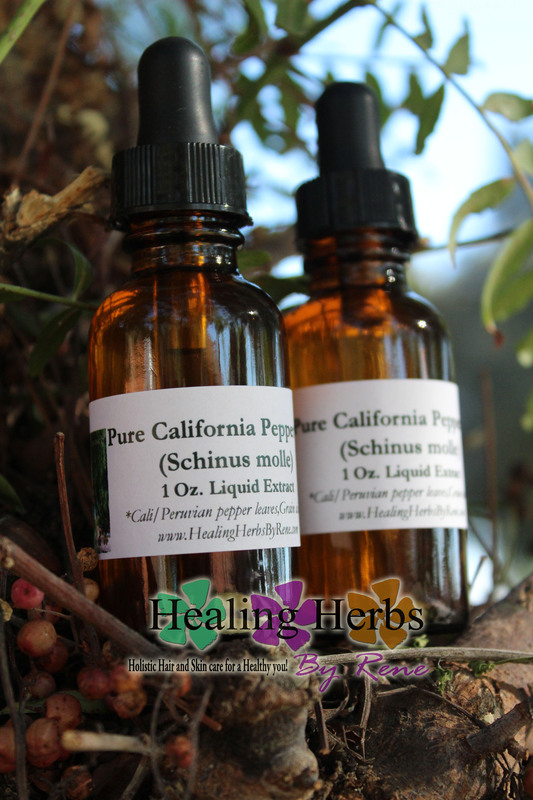 Medicinal (Schinus Molle) California,Peruvian pepper tree leaves! 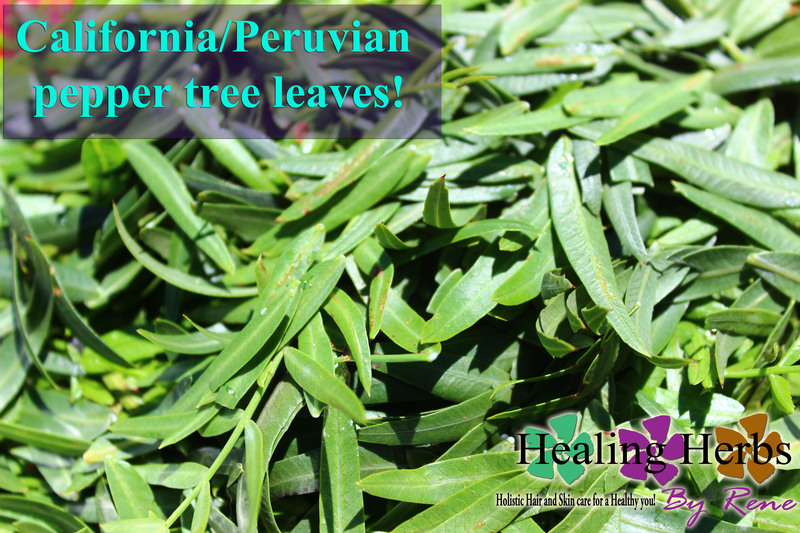 Buy (Schinus Molle) California Peruvian pepper tree leaves Here! 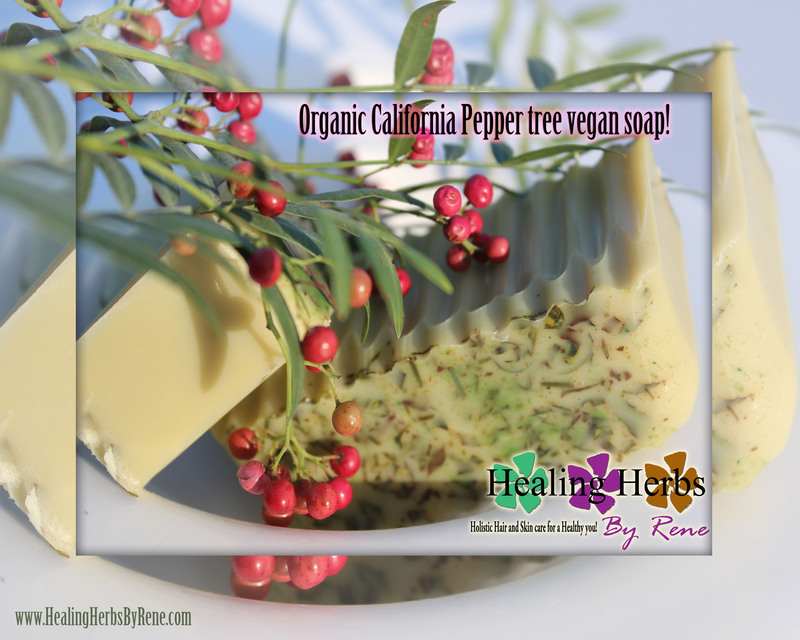 **Edible plant leaves, bark, and extract used by Ancient Indians as tea or tincture for cold relief, kills viruses, heals wounds, kills Candida yeast, kills cancer cells, regulates heartbeat, lowers blood pressure and many other benefits used in low amounts..Along with using it as antibacterial shampoo’s soaps and bug Repellent Plant. Previous Previous post: Edible Moringa Oleifera Tree SALE!